After listening to a load of customers explaining how they didn’t like the huge tank on the #Ktm #1290superadventure , @ktmsalzburg decided to make their own version of the 1290 using an #1190adventure tank to try to balance the bike out and make it a bit more sporty. 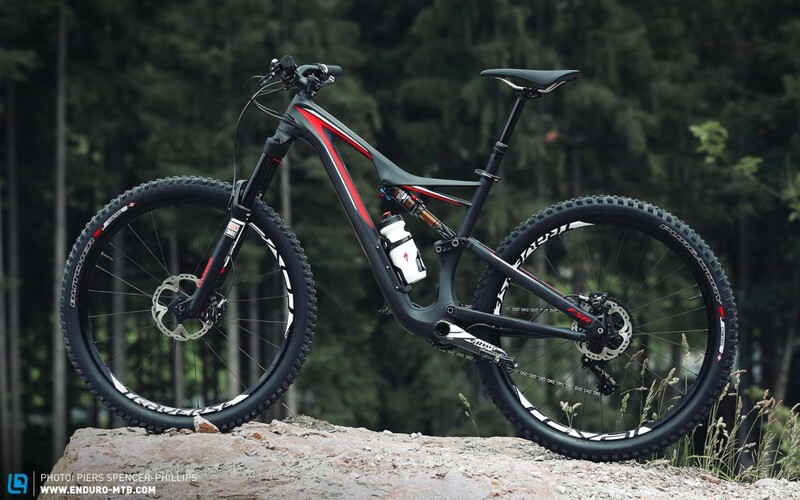 The 2016 Specialized Stumpjumper FSR Expert Carbon is the latest adaptation of one of the most legendary mountain bikes of all time. 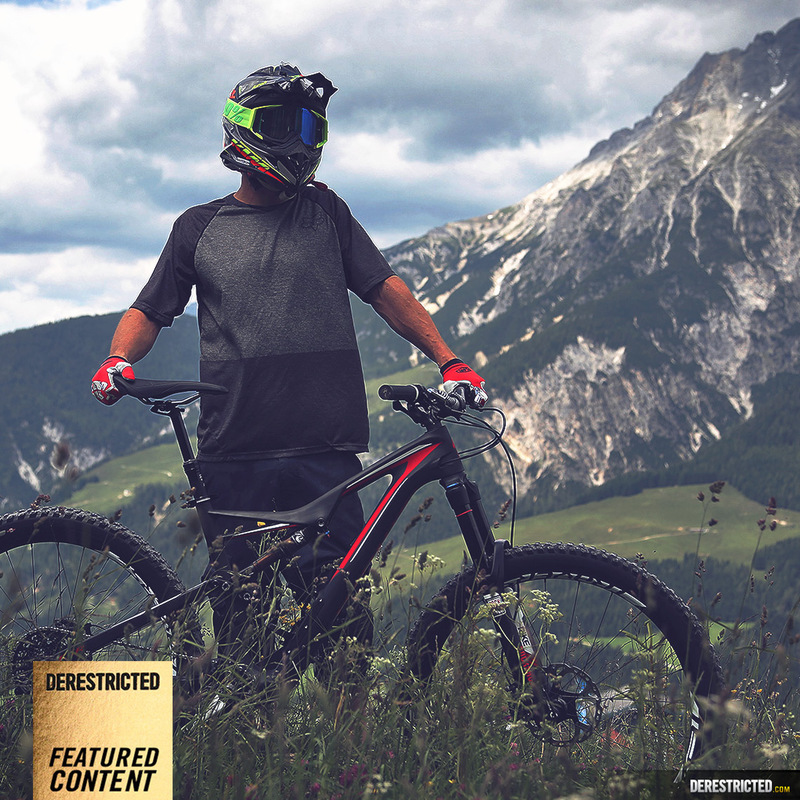 ENDURO magazine recently recruited me to their Trail Team, so I went along and picked the bike up at Leogang for a first days riding and immediately put it through 3,459m of descent on it’s first outing, smashing all of my previous personal records around the mountain on Strava with it. A good start! 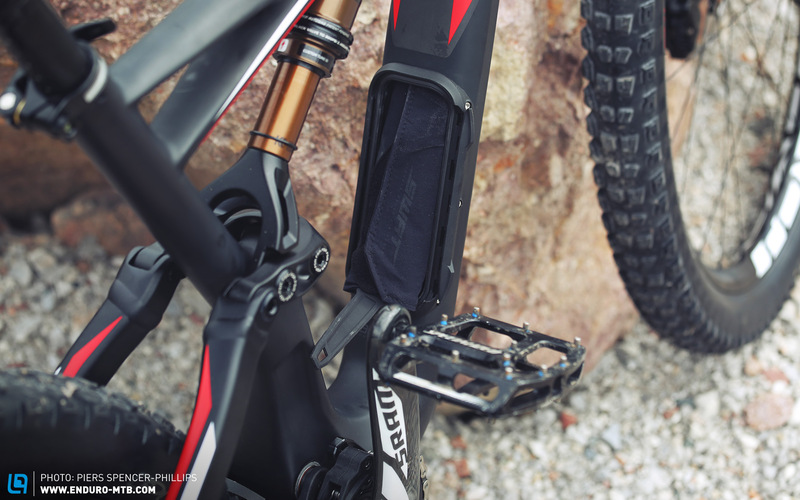 The Stumpjumper FSR fits snugly in Specialized’s lineup between the aggressive big mountain focused ENDURO model and the more trail focused CAMBER. 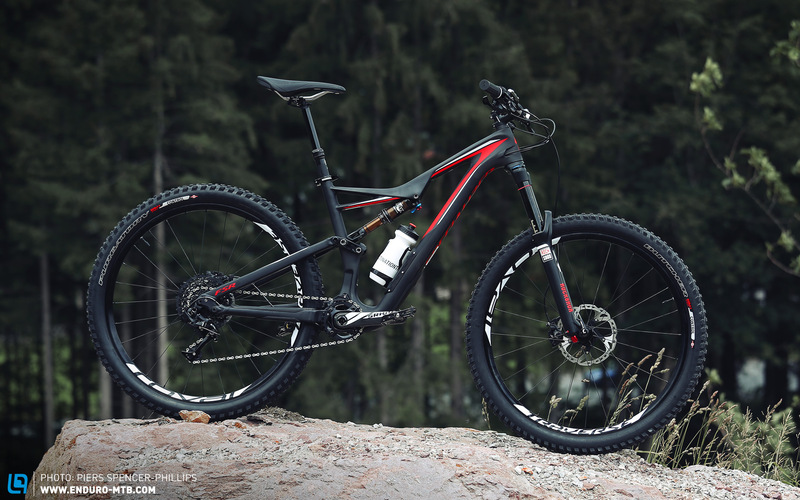 Looking at the geometry of the Stumpjumper, it is clear that on paper at least, it should work well both for some long XC rides as well as some downwhill. Will it be a jack of all trades and master of none, or will it be a master of all? ENDURO will find out! Interestingly, the old EVO models have now been discontinued and all versions of Stumpjumper have inherited the longer travel and slacker geometry which should make them handle better when the going gets tough. 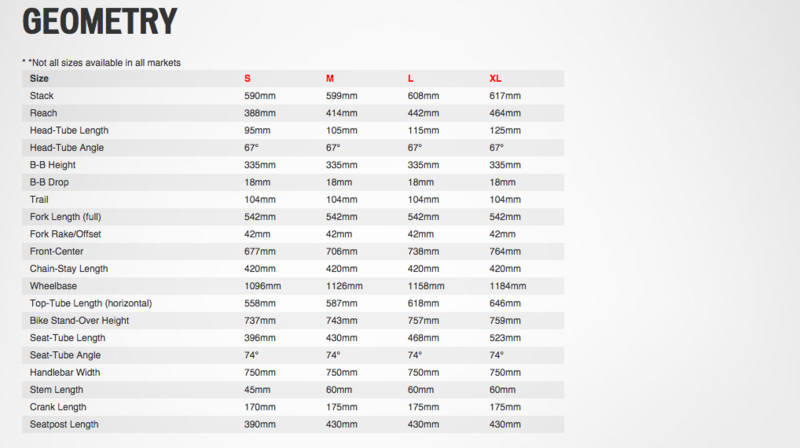 Weight comes in around the 12.5kg mark for the Medium build without pedals and the price for the expert model is an eye watering €5.999, although you can pick up lower spec models for less than half that. 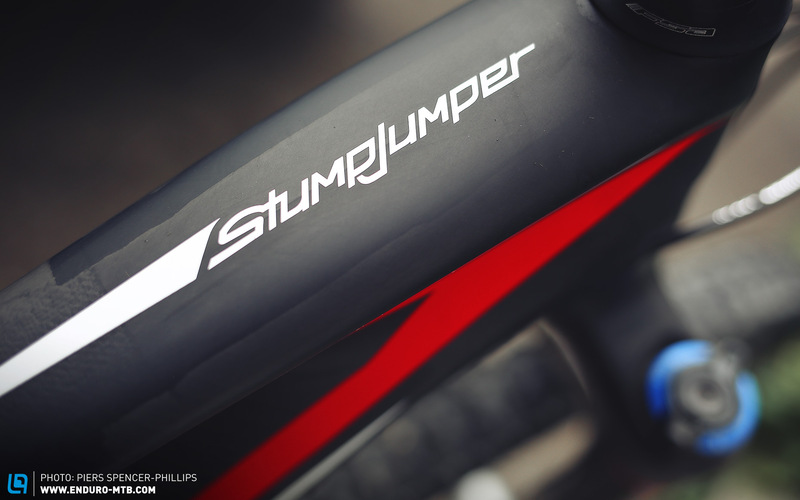 The 2016 Stumpjumpers have all inherited the slacker head angles of 67° from the previous EVO models making the bikes handle better at speed and on steep trails. 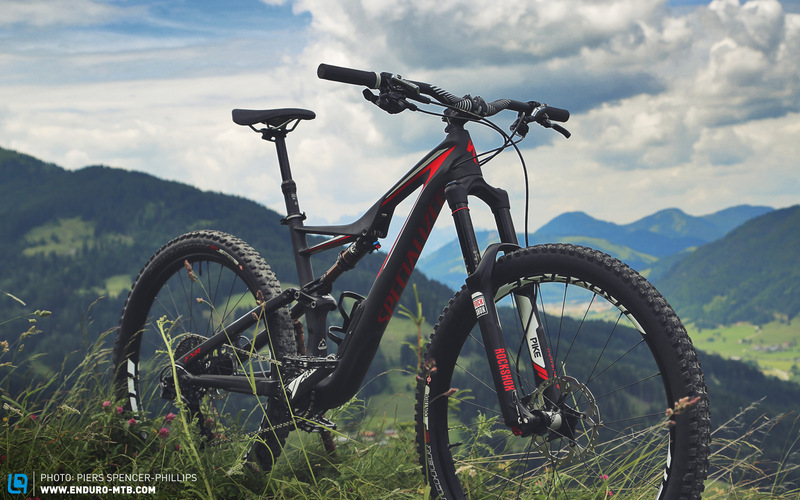 To further complement this high speed stability, the chainstays have also been shortened to 420mm with the result that the bike is also now livelier and easier to turn at slower speeds. 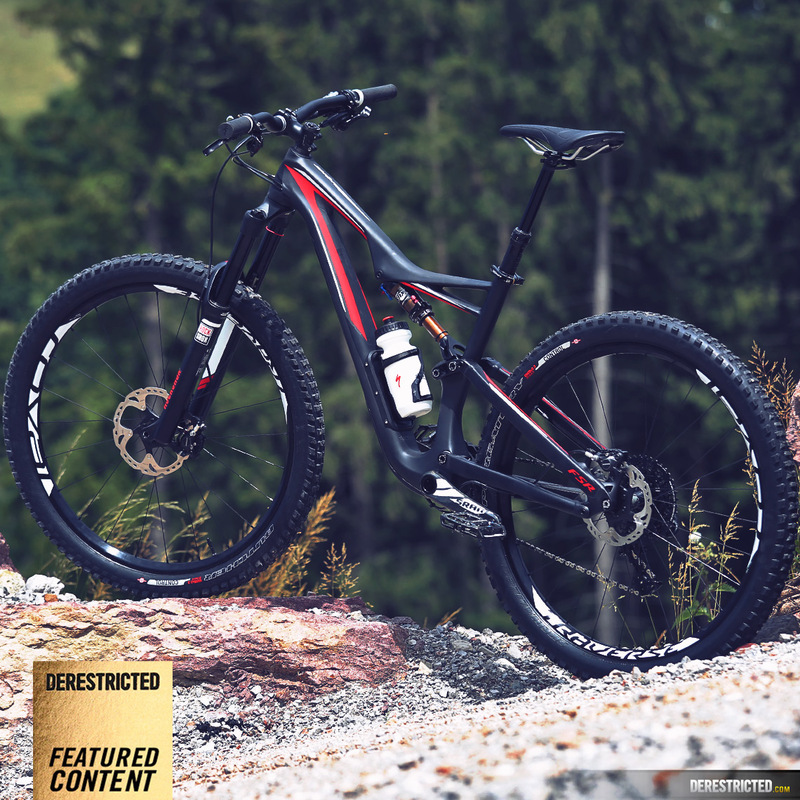 The Expert Carbon model sits close to the top of the Stumpjumper FSR lineup, one place below the top of the line S-Works bike and is adorned with an almost perfect spec for a modern trail bike making it light as well as strong. 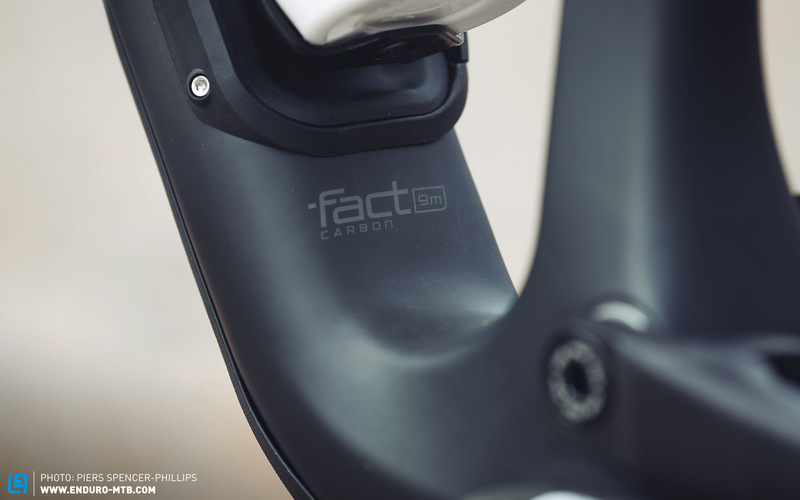 The ‘fact 9mm carbon’ frame is mated to an M5 alloy rear triangle. 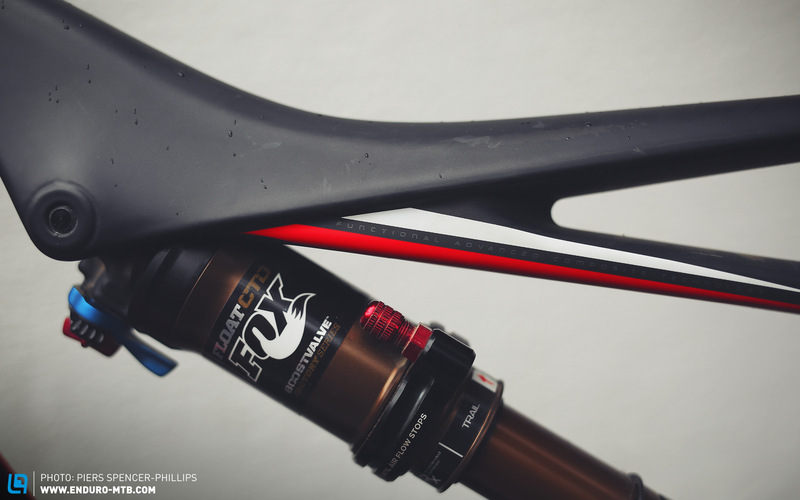 In case you haven’t heard, the custom FOX FLOAT Factory shock with an easy autosag feature is exclusive to Specialized. Pump the shock full of air, release the bleed valve until the air stops coming out, and VOILA, your sag is set. Nice, quick and effective! The bike comes with a 650bx2.3” Specialized Butcher Control front tyre which is pretty heavy duty and seemed to work well. 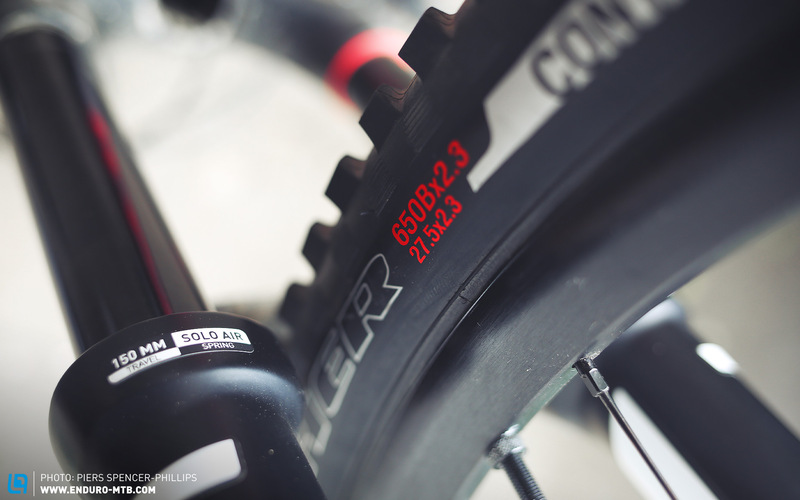 It has Roval Traverse 650b wheels and hubs with DT Swiss Revolution spokes. A 650bx2.3” Specialized Purgatory Control tire sits on the back. 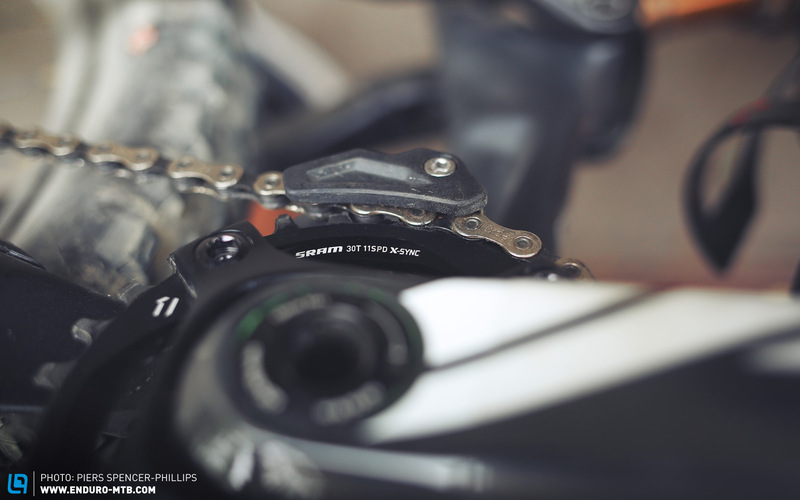 The SRAM 11 speed X1 transmission is a joy and does the shifting duties. 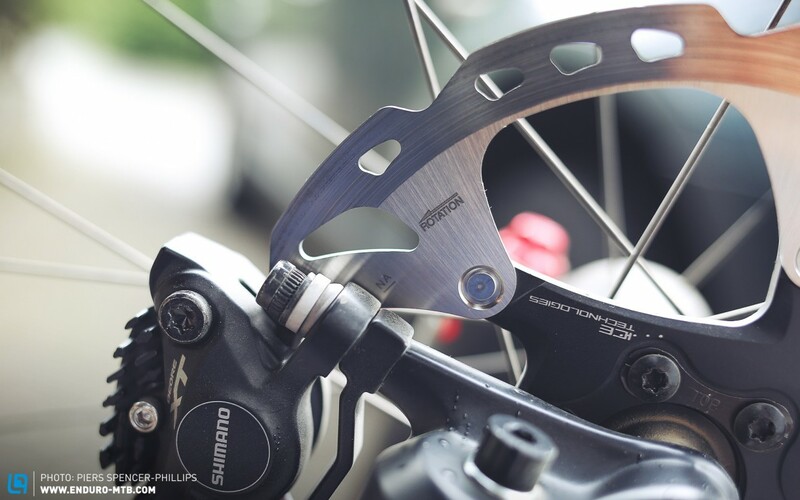 XT brakes are a mainstay on many bikes nowadays and are hard to fault. After receiving feedback last year that the 32 Tooth ring was a little big for some long, steep extended climbs they have switched to a 30T ring on the front for this year which should make life easier on the way up. Not just a gimmick, the SWAT system ensures you have all the tools with you already so you can just grab your bike and set out for a ride. No more messing around with a back pack. Unless you need to carry knee pads or other big items of course. Chain tool and spare link in the stem which is 60mm. The longer length is a blessing on climbs but it does mean sacrificing a little control on the way down. 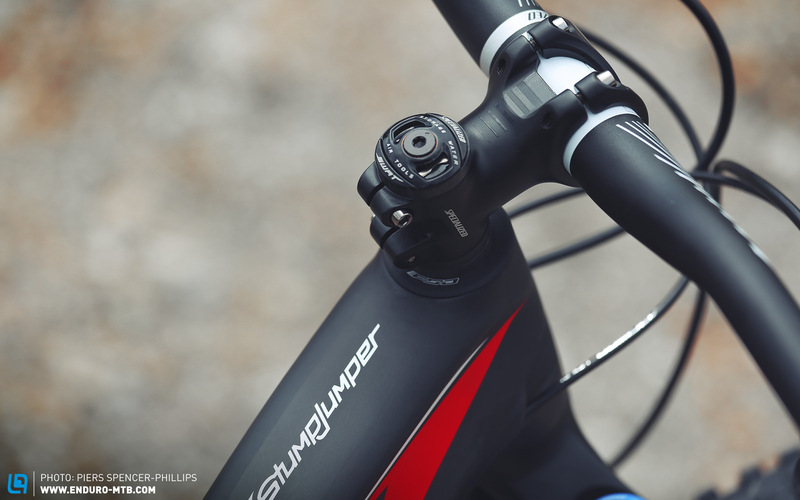 The stem may be switched to a 50mm version to see if it ads anymore control on the way down without cramping the cockpit too much on longer rides. The half waffle grips have a hard and rough texture which means excellent grip with gloves on, but it also means your hands get shredded without any on. They are also very thin and so may be switched to some Renthal kevlar grips which have some vibration damping and are also just as grippy with gloves, but are easier on your hands without. Pedals will be swapped from flats to clips depending on the ride. The compartment in the frame is great for storing some money, a spare inner tube, a small pump and any contraband you want to stash. It is too small for an iPhone 6 though unfortunately! 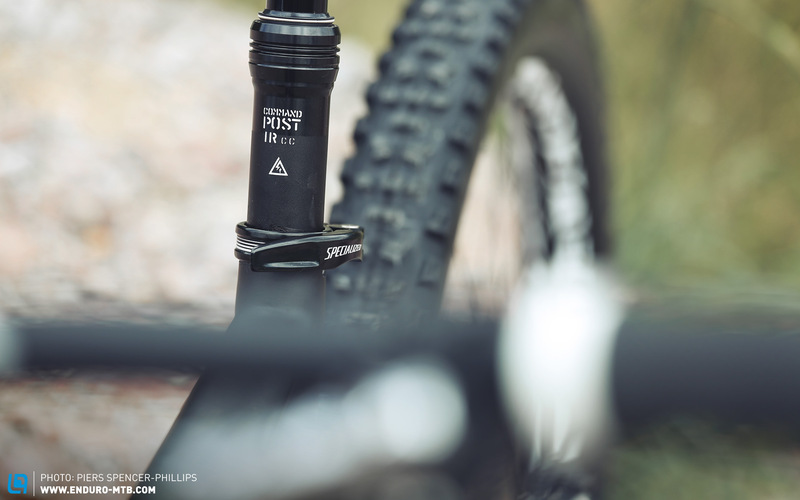 The Rock Shox Pike fork is already a classic, and comes in 150mm size on this bike. It would be interesting to try it with a 160mm Pike. 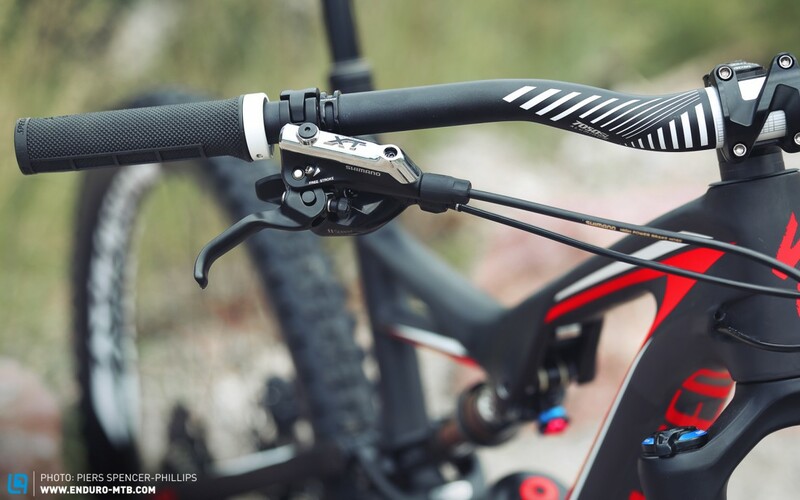 The graphics are fairly minimal and unexciting, but the layup of the carbon in the frame looks amazing. Cable routing is all internal too, keeping the look nice and clean. 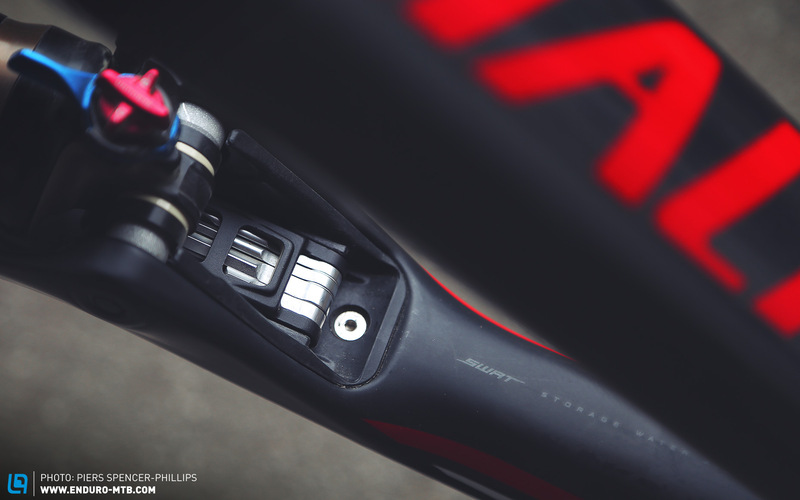 “The Command Post IRcc seatpost features 12 positions of up to 125mm of height adjustability for a more customizable position, ultimately resulting in more control and increased handling on both climbs and descents”. 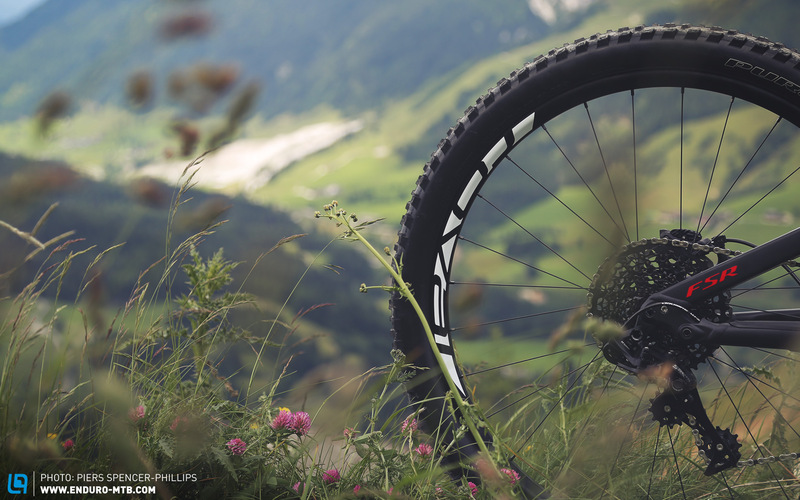 The bike is completely at home on singletrack, but how it handles the demands of the up’s and extreme downs of the Austrian mountain will be discovered and documented during the course of this test. Growing up in the UK Piers began riding motocross at the age of 4, and started racing by the time he was 12, competing in various local races and taking a number of wins and podiums in the 125 class. 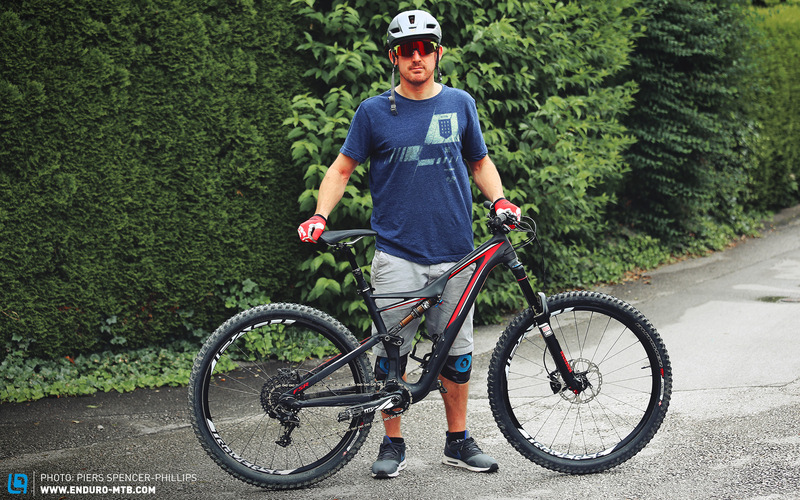 He was always an avid mountain biker, using his bike to stay fit as well as to have fun on and sharpen his handling skills. His career as a designer has seen him working in Italy for Alpinestars, in California for Fox Racing, in Frankfurt for Leo Burnett and for the past 7 years in Salzburg for KISKA, as the Senior designer/ Creative director responsible for all of KTM’s color trim and graphics, as well as working on various communication projects over the years. He was also responsible for designing the color, trim and graphics for the relaunch of the Husqvarna brand starting in 2013 and the design of the 2014-2016 models. Since 2000, Piers has been running DERESTRICTED.com as a side project to showcase his work, photos and anything else which gets him stoked, building it up to over 2 million page views a year. 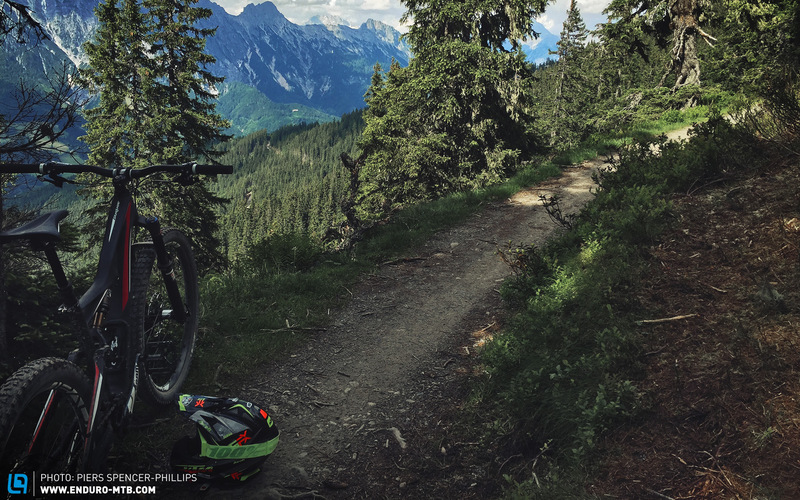 Back in April Piers set off on his own as a freelance designer, working for various clients in Austria, Italy, Germany and America, and making more time for looking after his kids and riding bikes! Piers’s thoughts on the bike: This is exactly the kind of bike I have been looking for. My old XC 29er was a whippet when climbing, but sacrificed too much on the way back down, while heavier DH / Enduro focused rigs slay the downhills but are no fun on the long climbs. 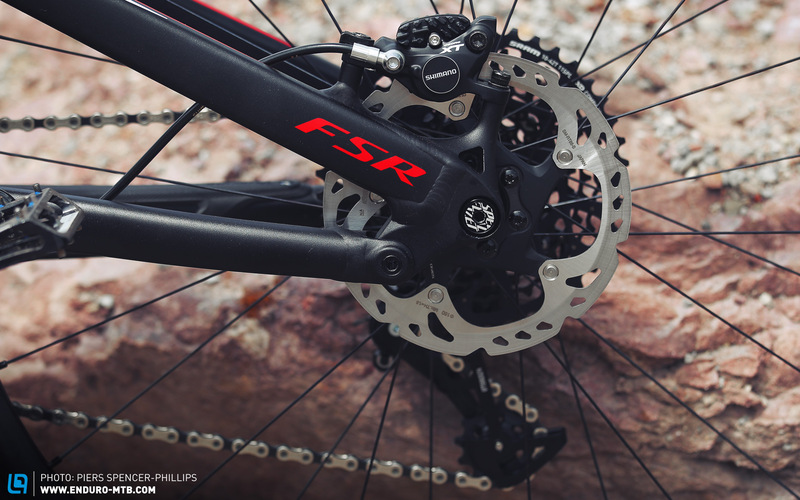 The Stumpjumper FSR should be a good enough all rounder that it can do it all. 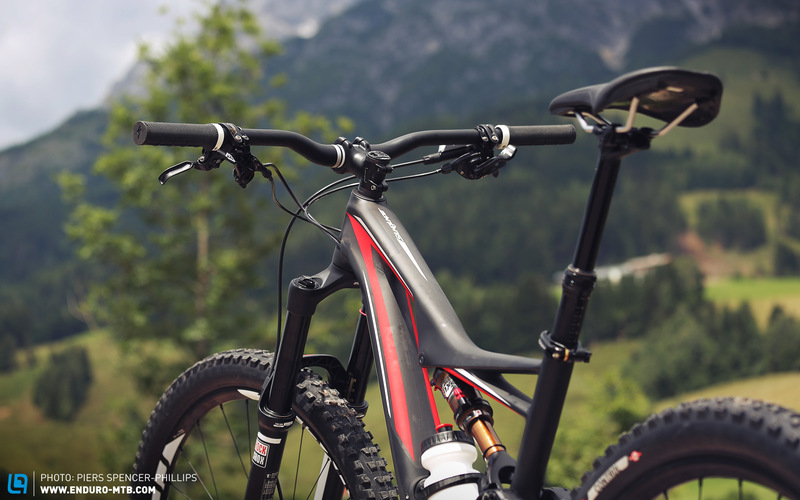 I will be riding it mainly on my local trails around Salzburg which all consist of around 800m of climbing on fire-roads / street, followed by narrow, incredibly steep, rocky, rooty, slippery trails back down! 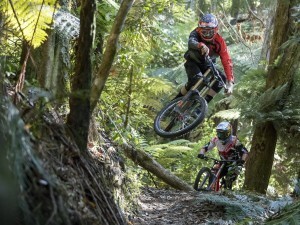 Fun, but quite difficult and technical riding, so the bike needs to be on point or you will be in trouble. I should also be able to sneak in a fair few uplift days at Schladming, Leogang, Saalbach, Wagrain and elsewhere too! I will do my best to look after the Stumpy and also shred it as hard as I can during this long-term test. 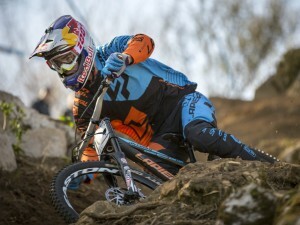 Hopefully I wont break it, but if I do, keep your eyes on enduro-mtb.com! 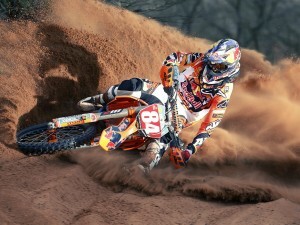 KTM MX2 Team Shooting 2013. Bonus photos of Everts too.